Although she appears only briefly in book 1, Dorothy plays a major role in book 2. In life, she was wealthy, spoiled, and arrogant. She retained that arrogance in death, as well as her sense of entitlement. 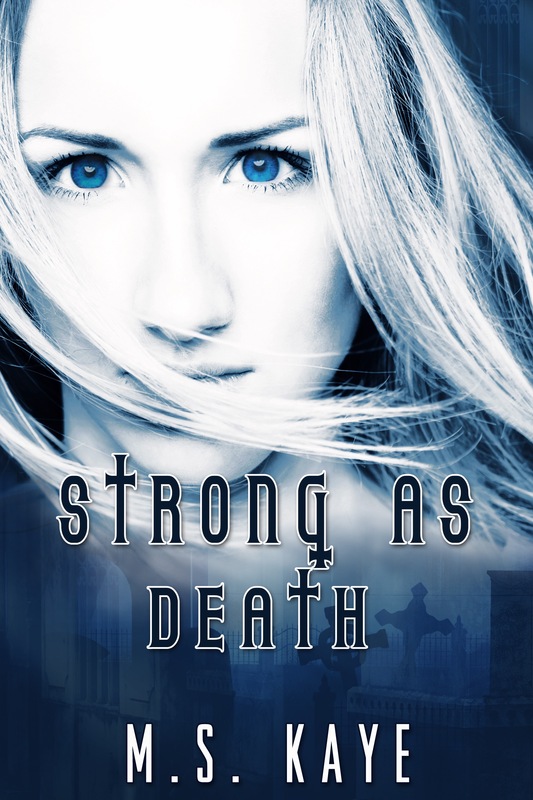 Although she has nothing in common with Archer and Ilona, her connection to them is deeper than any of them realize. Follow M.S. 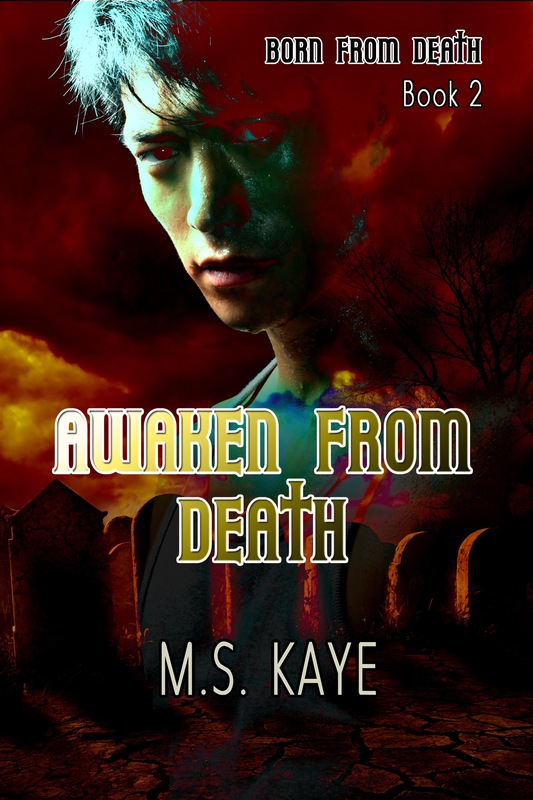 Kaye on her blog tour! !